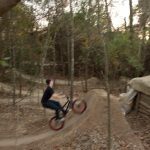 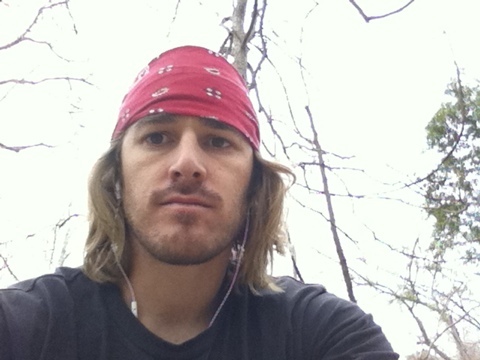 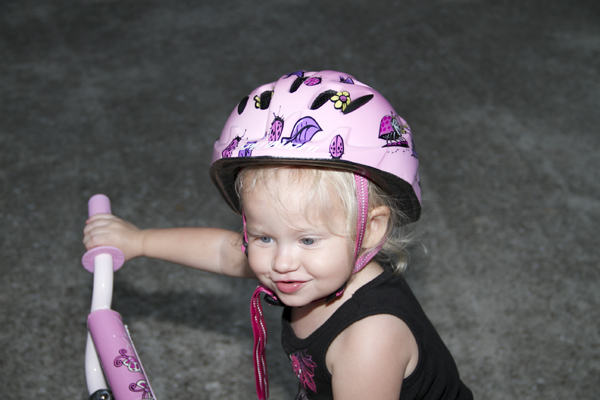 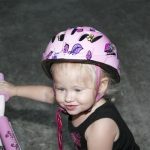 The family and I went out to Bear Branch Park again to do a lil riding. 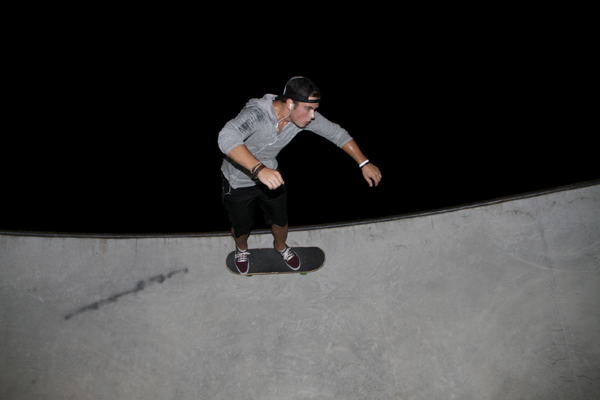 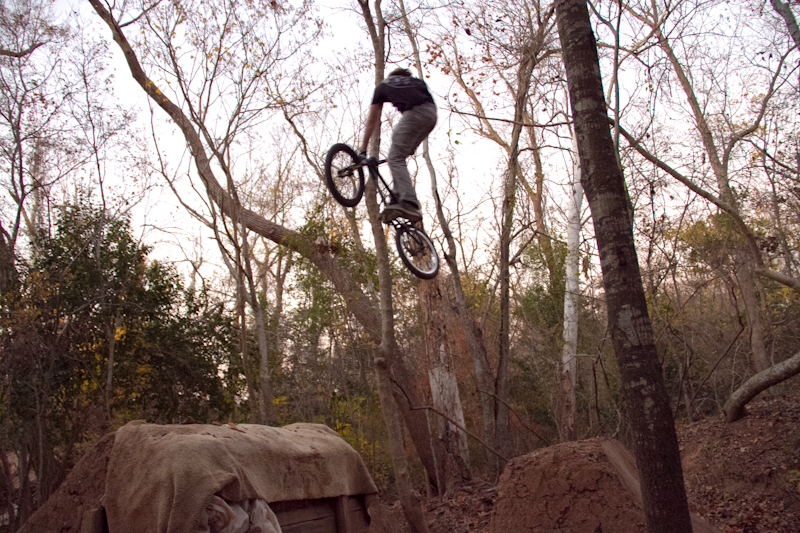 Shot some pics too, good times! 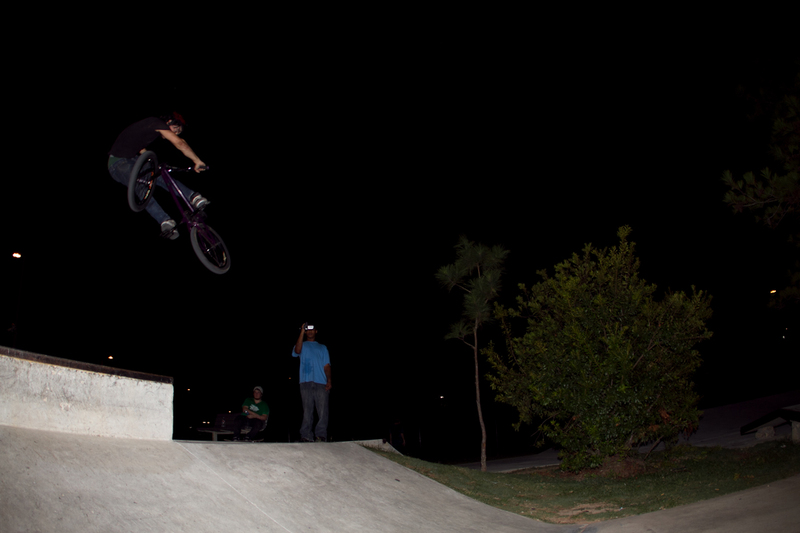 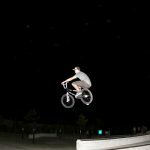 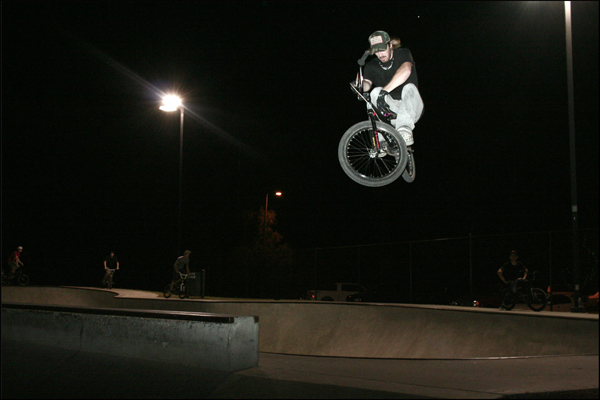 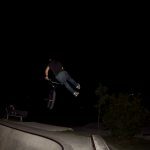 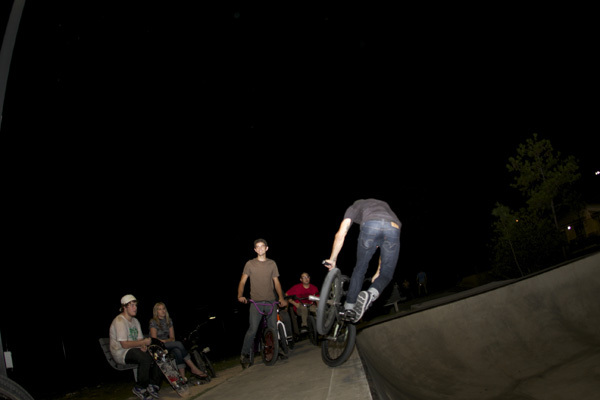 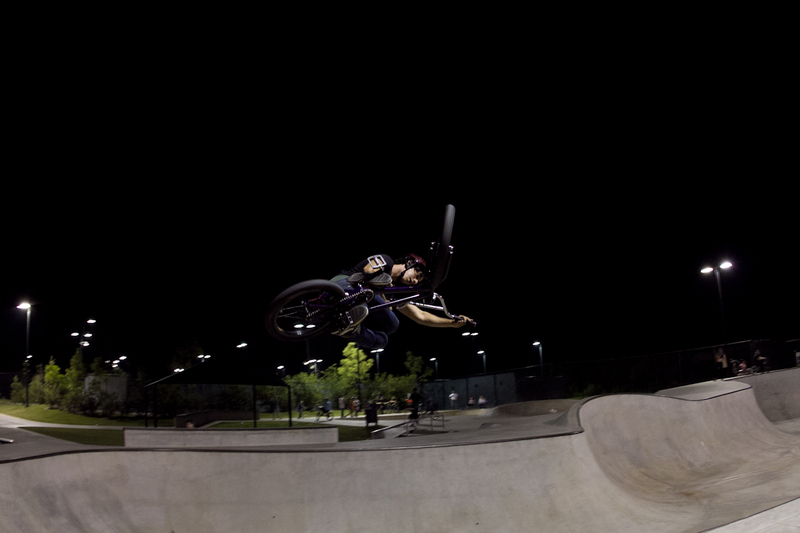 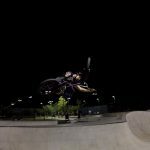 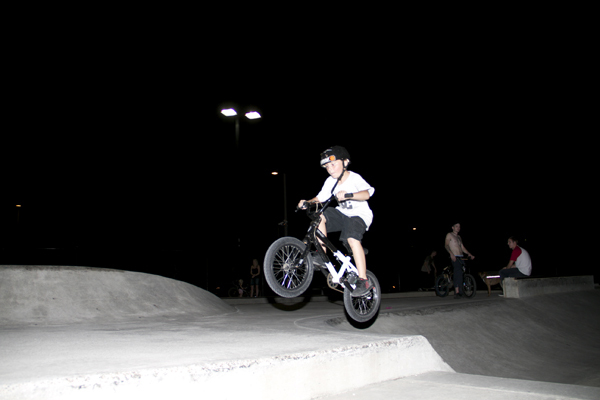 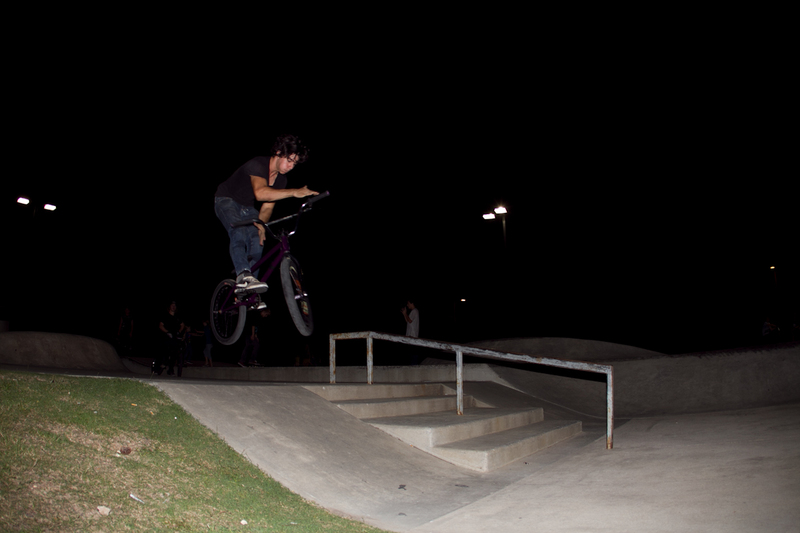 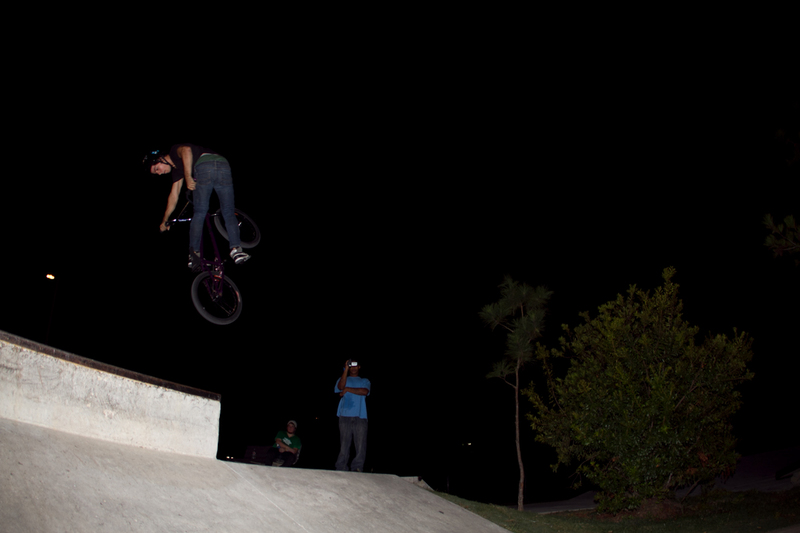 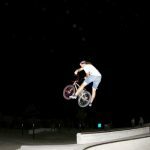 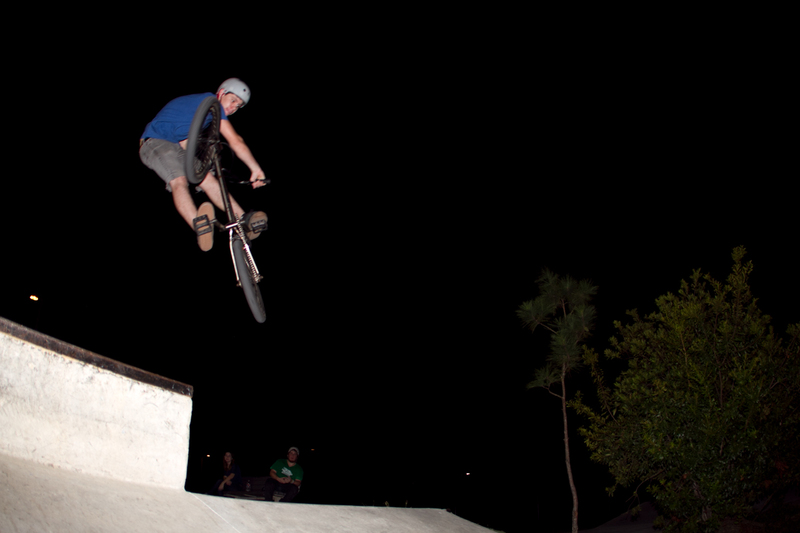 Cayden caught his first legit air at the park on his bike, super pumped! 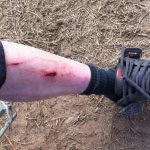 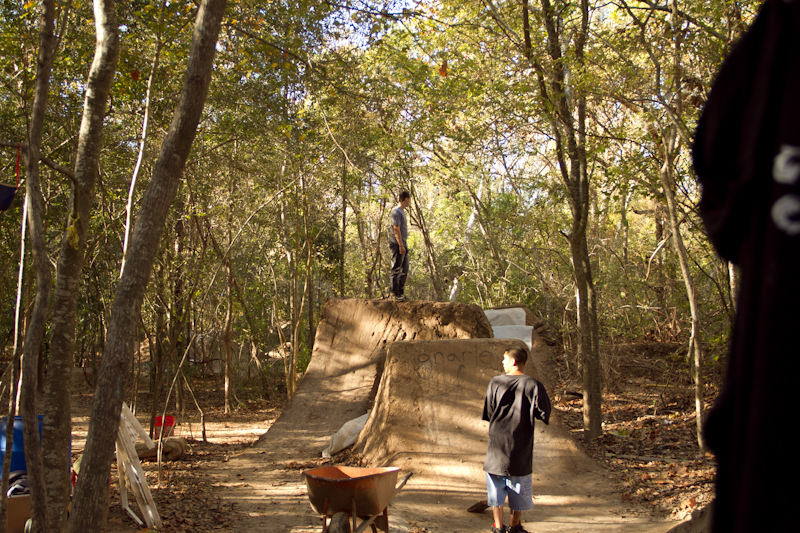 Me and lil v were ripping at Heath Pinters trails at Lonie Paxtons house in So Cal after the national at Glen Helen in 08! 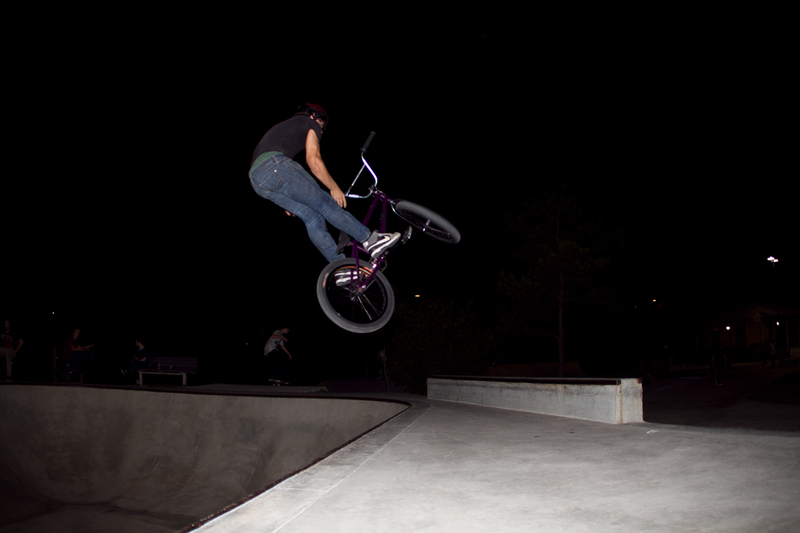 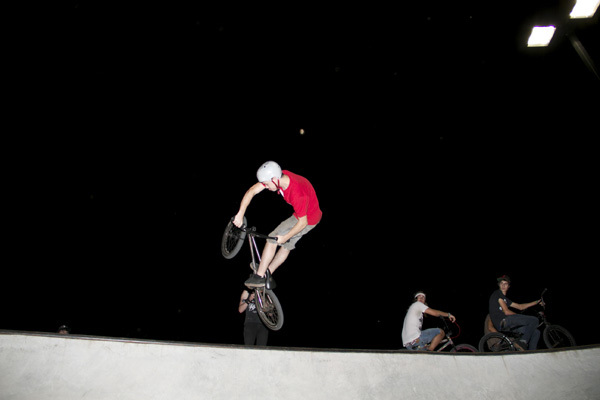 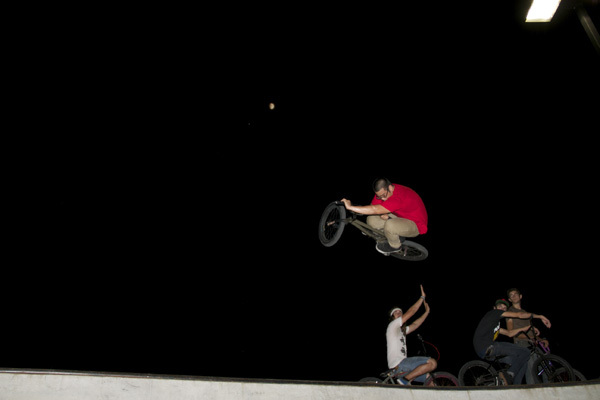 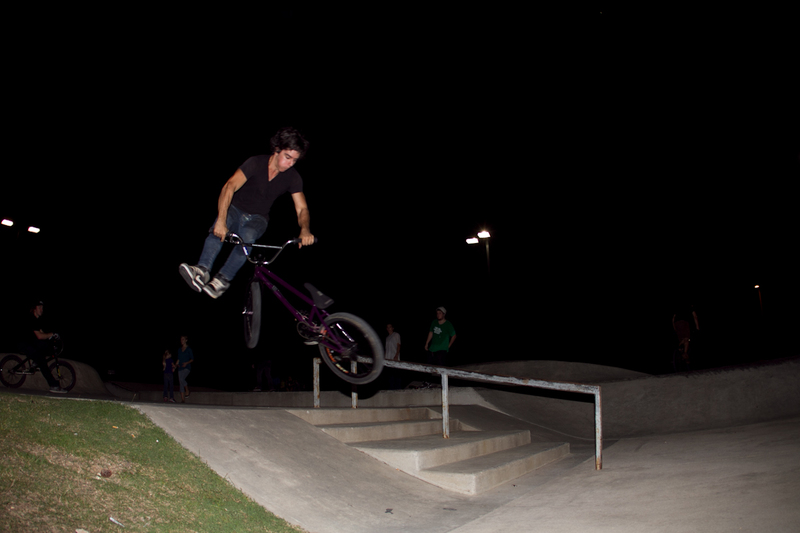 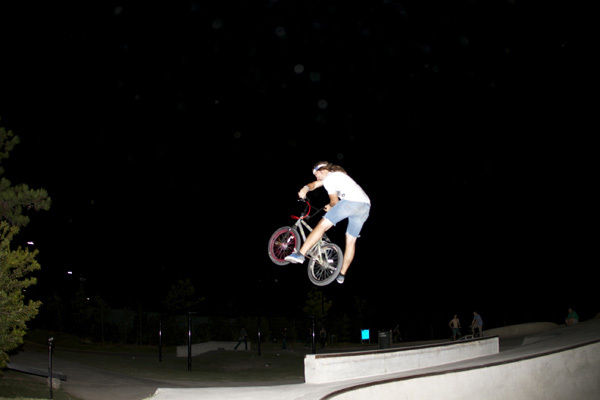 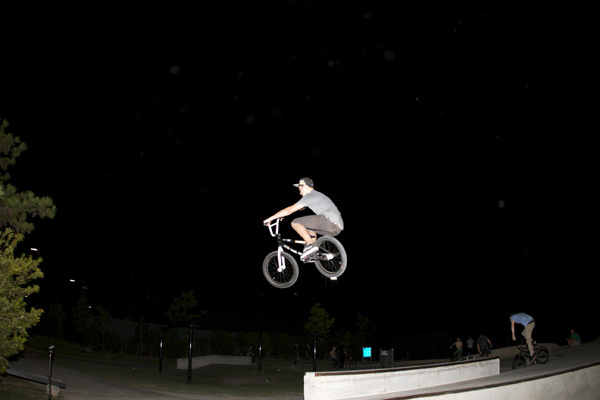 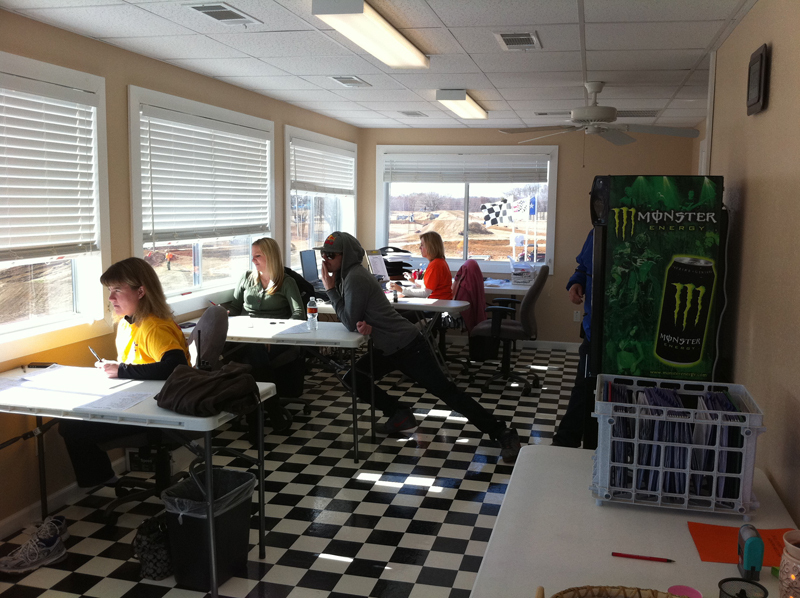 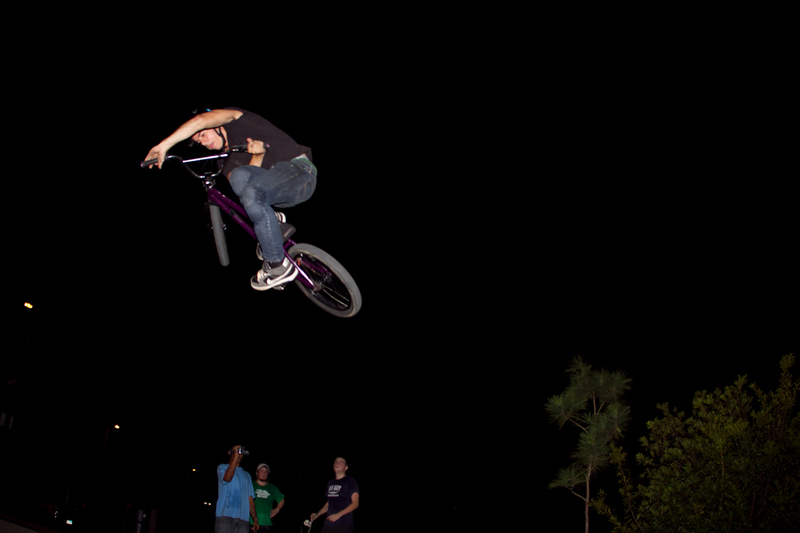 They were so sick, cant wait to go back! 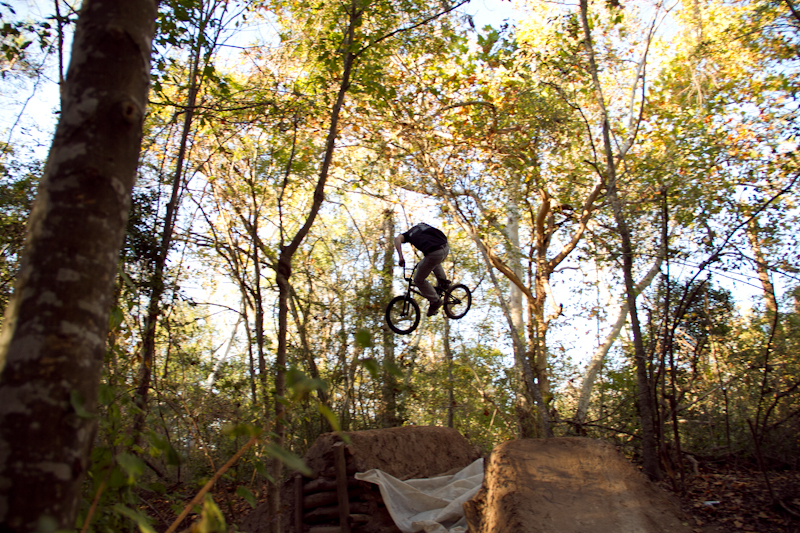 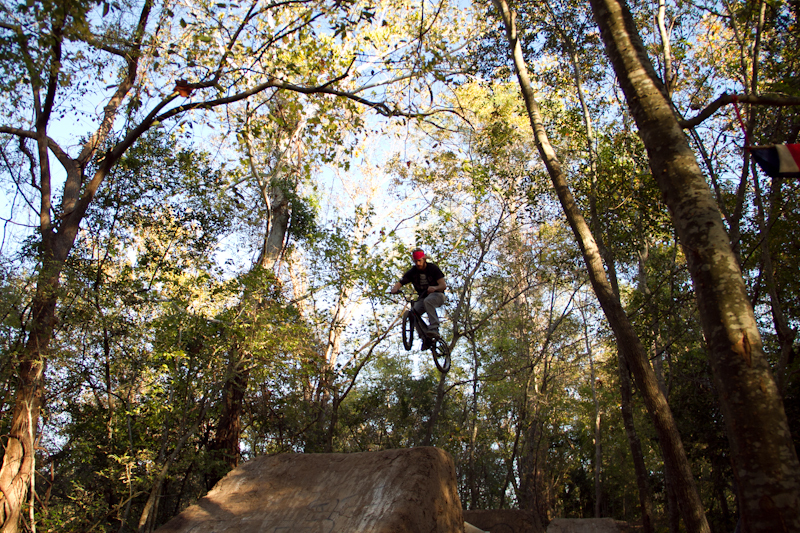 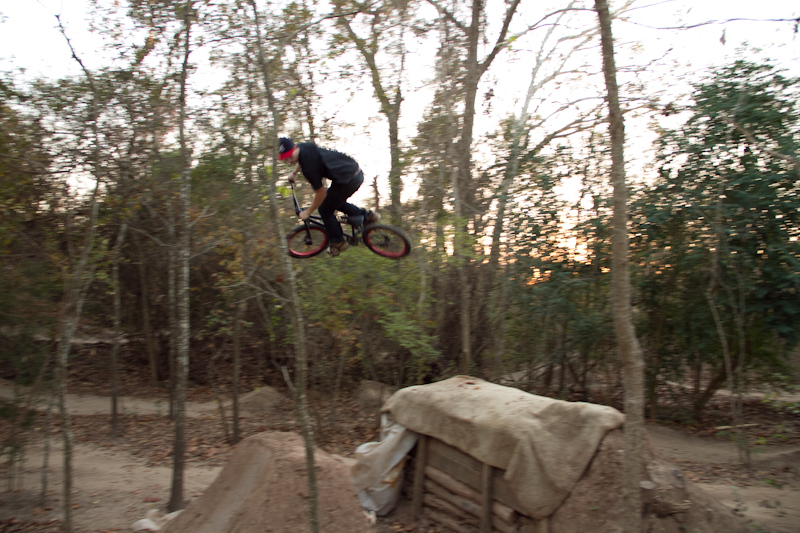 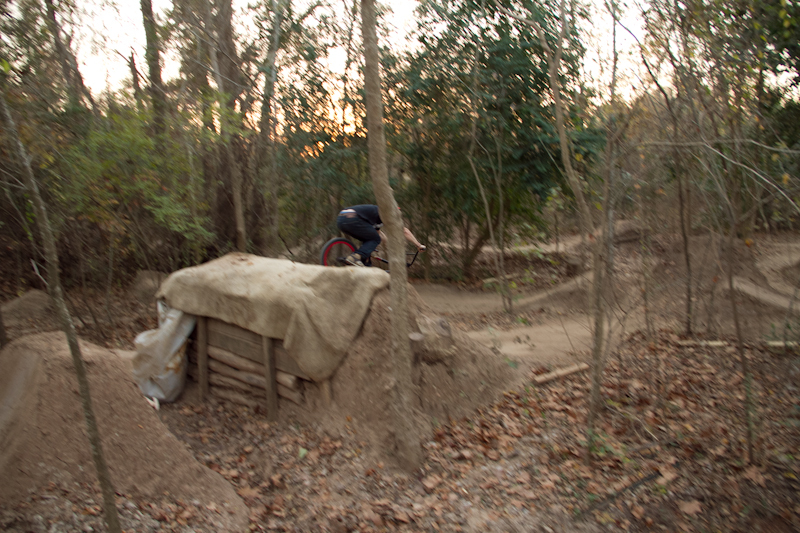 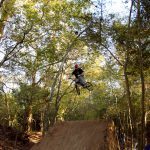 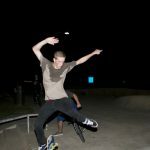 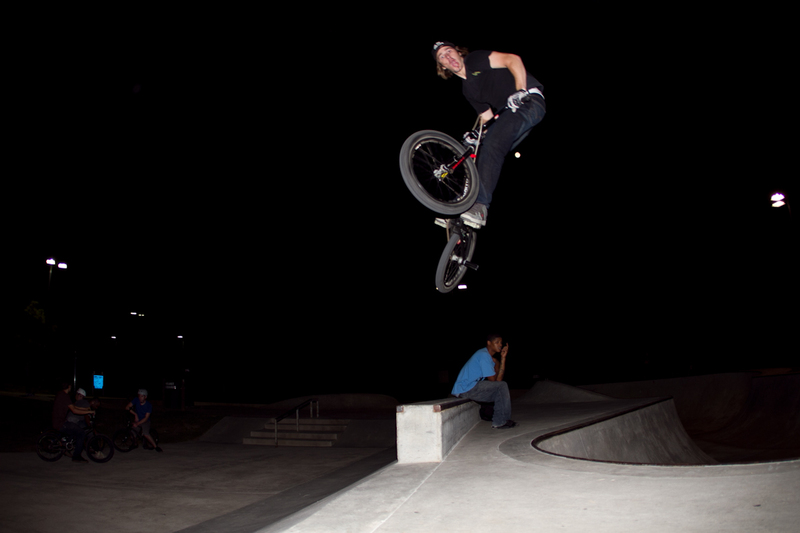 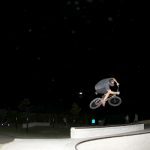 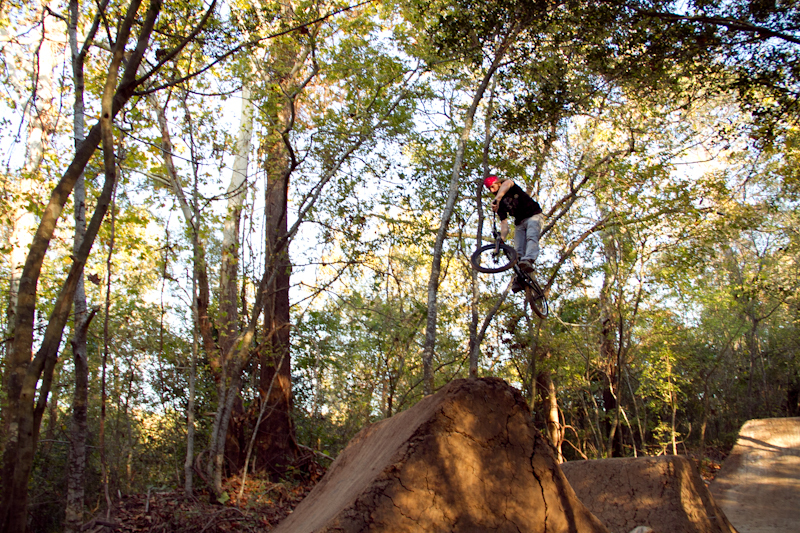 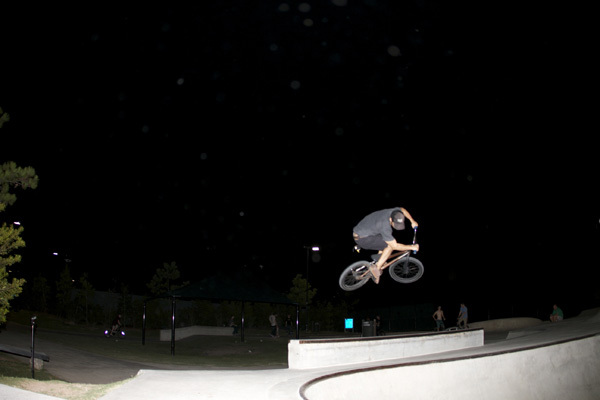 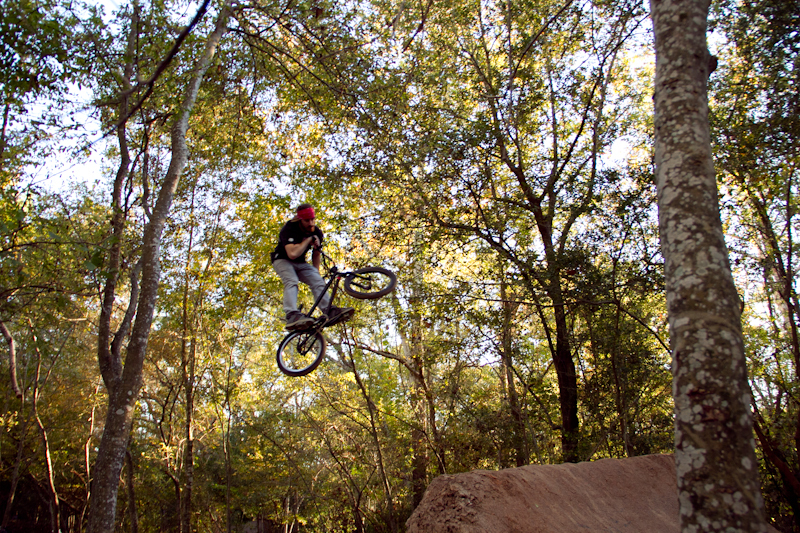 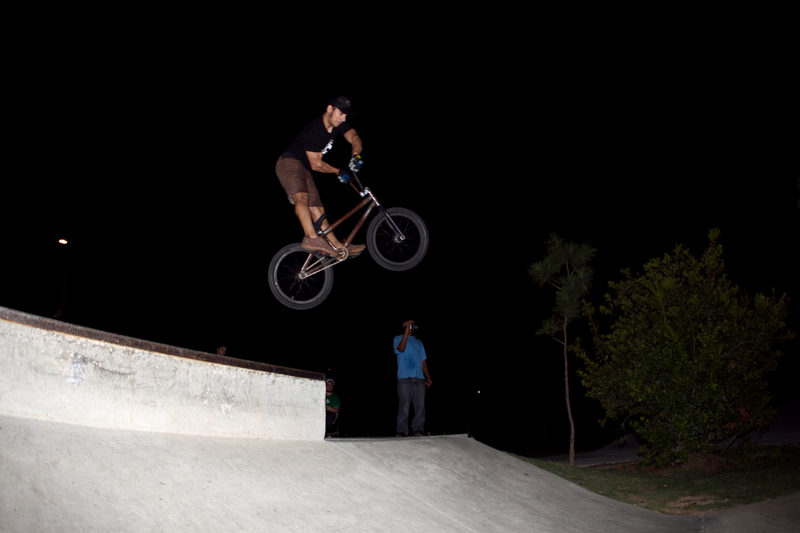 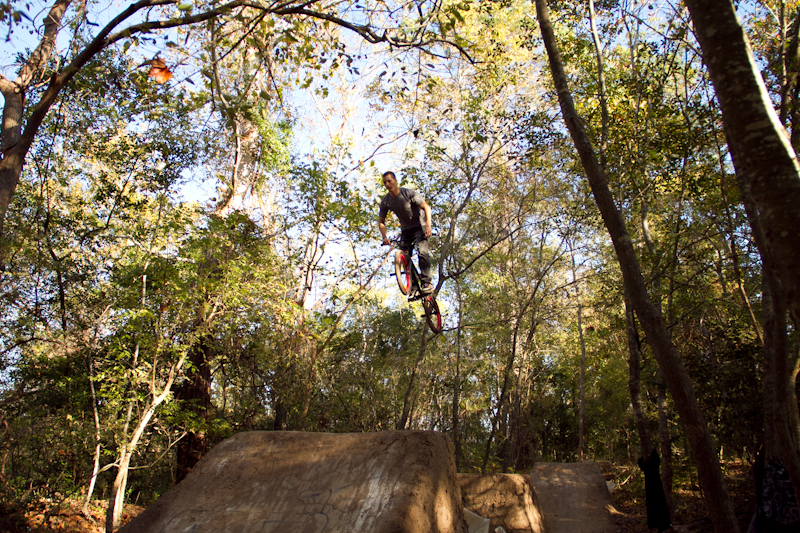 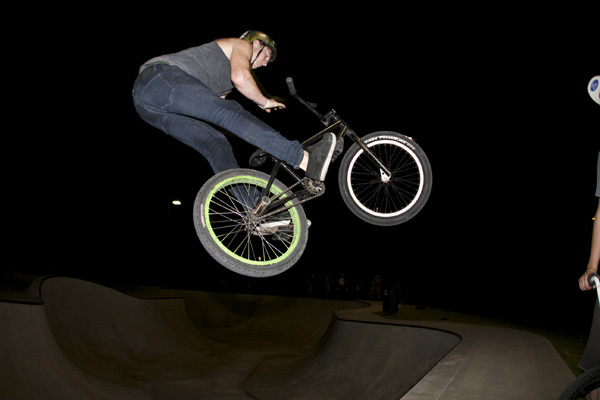 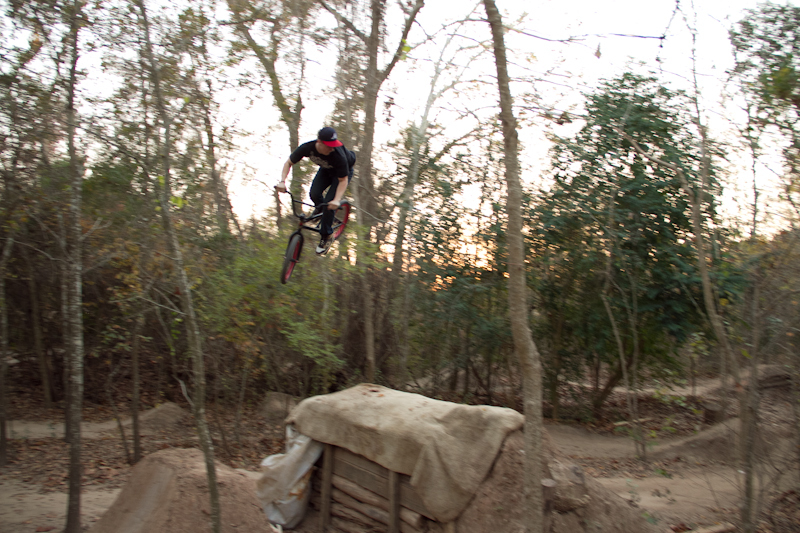 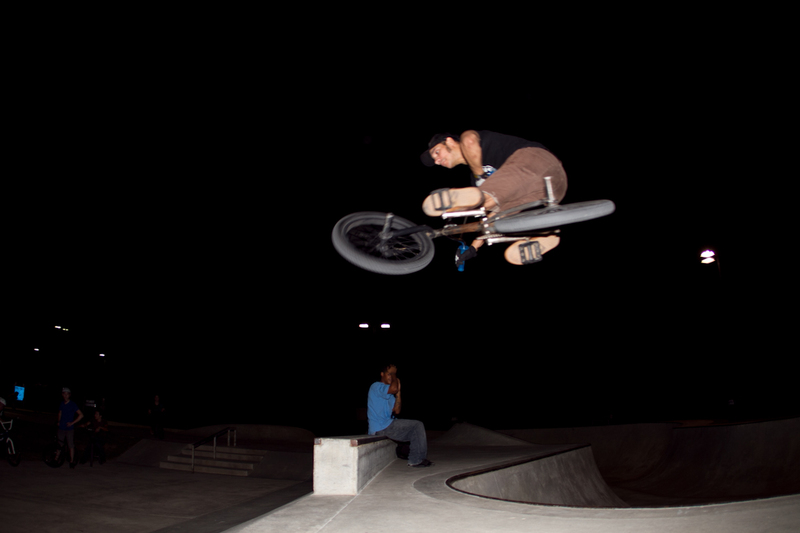 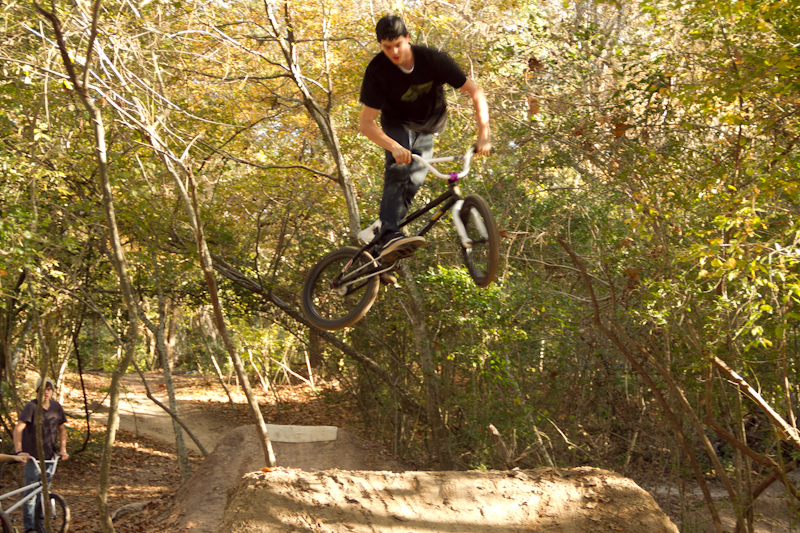 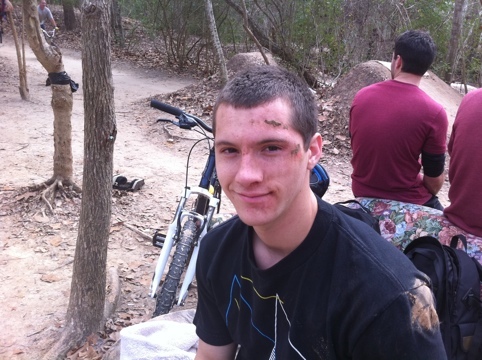 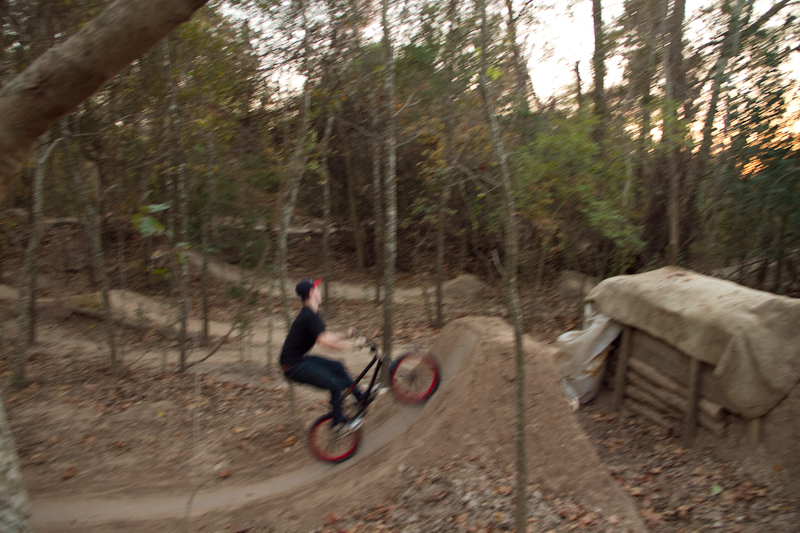 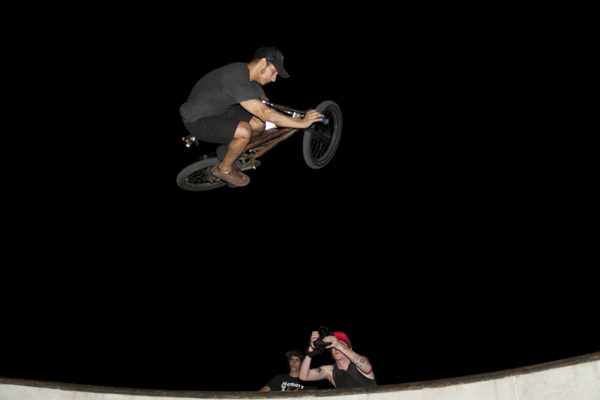 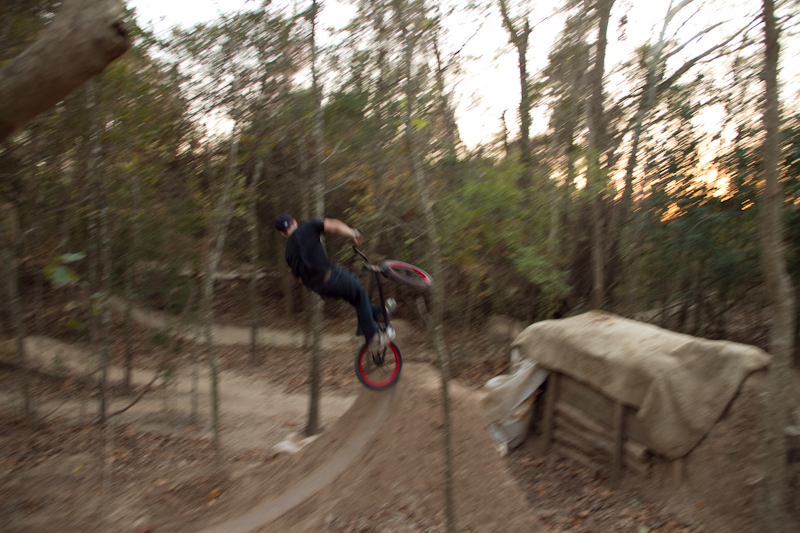 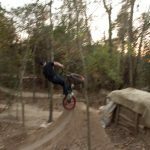 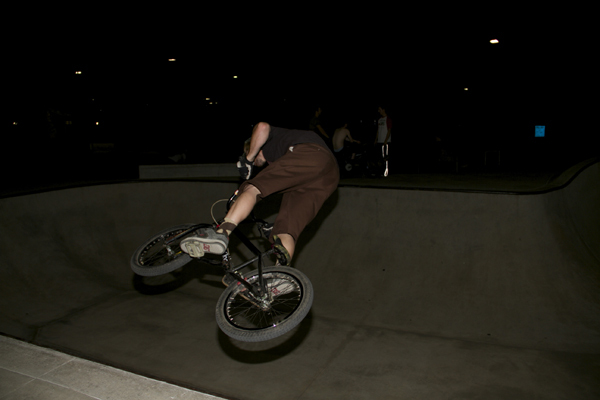 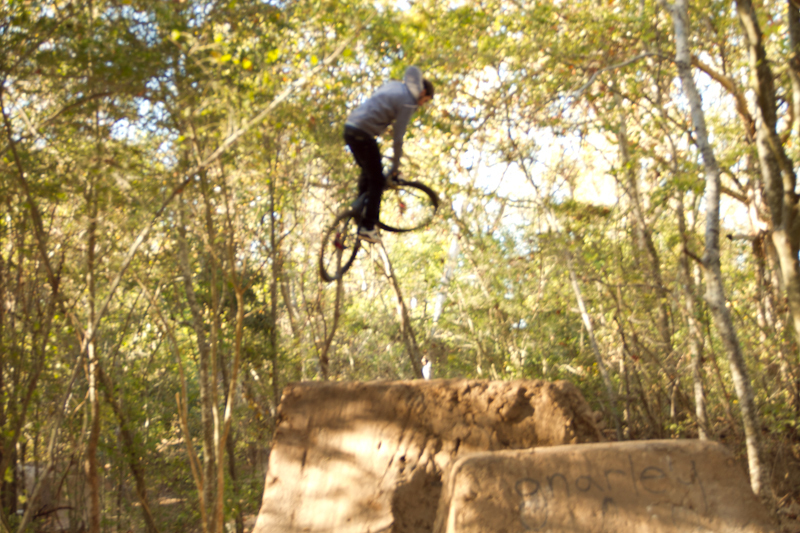 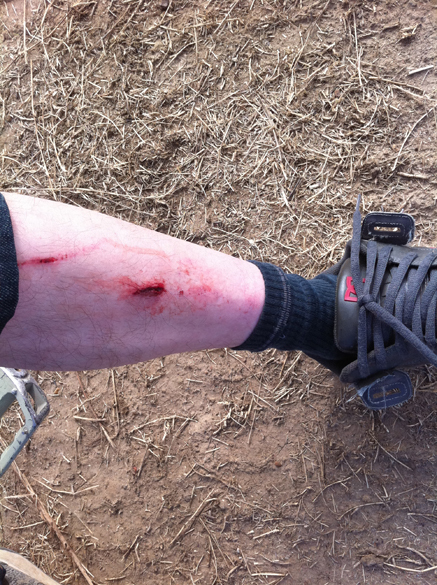 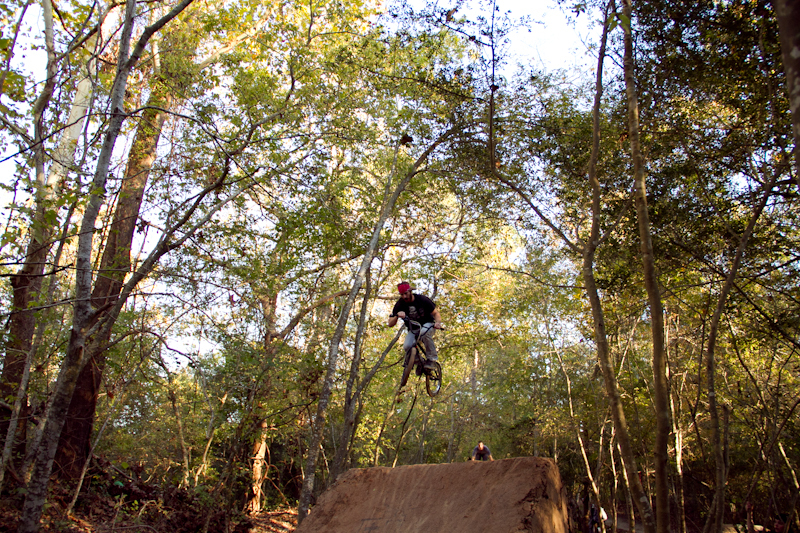 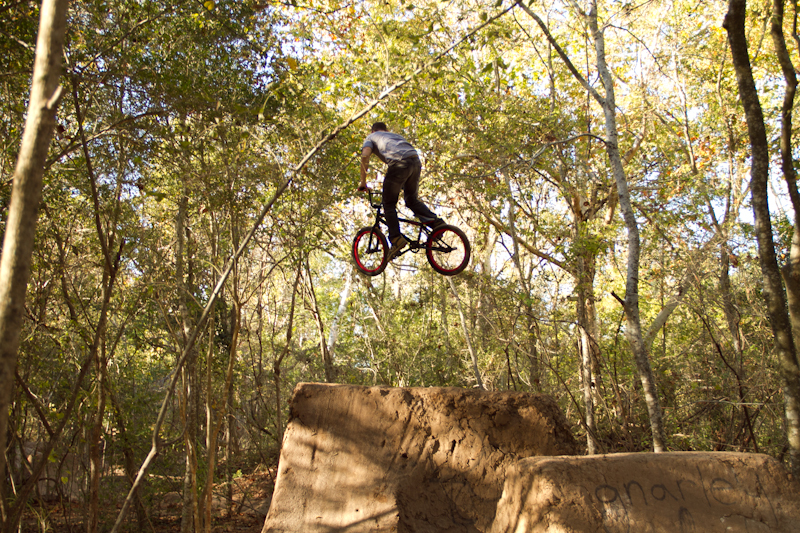 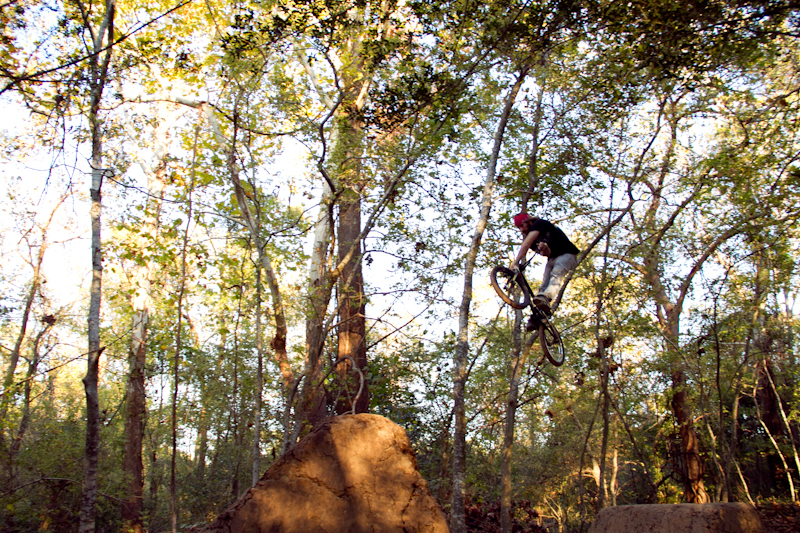 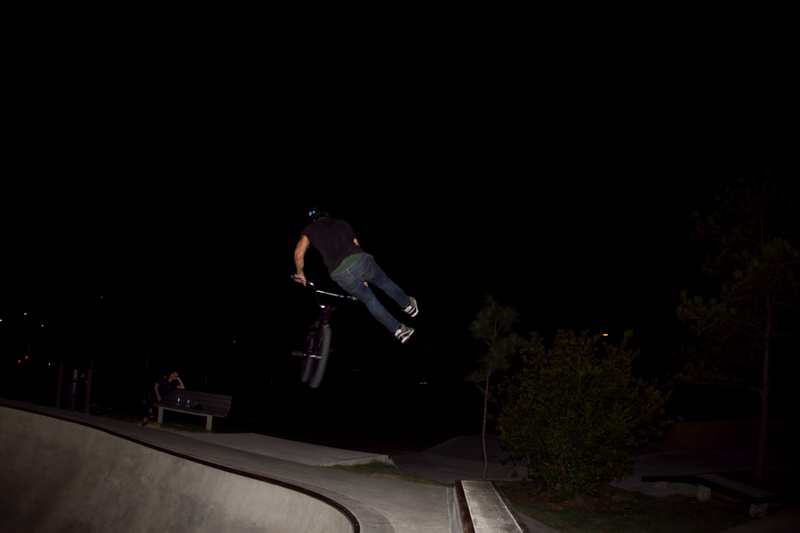 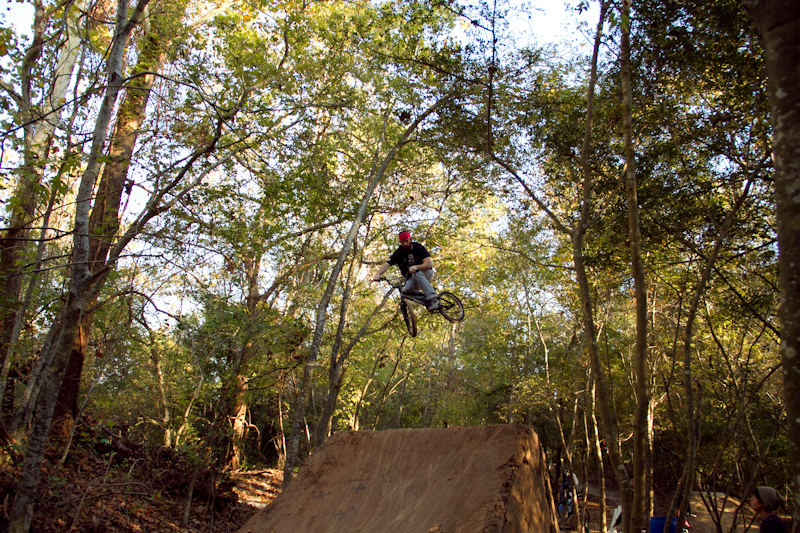 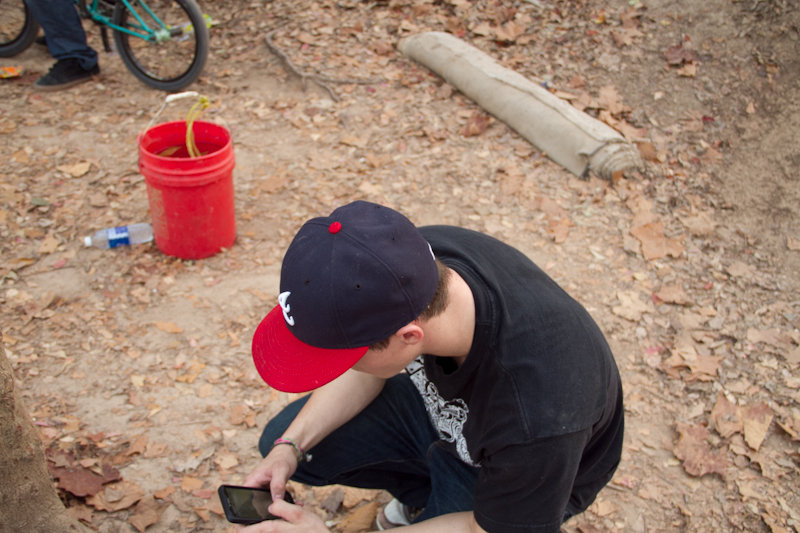 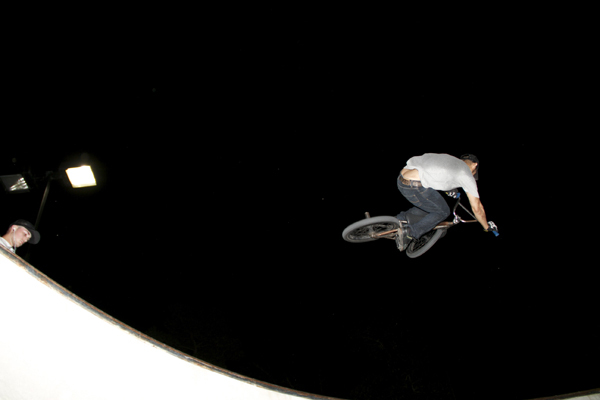 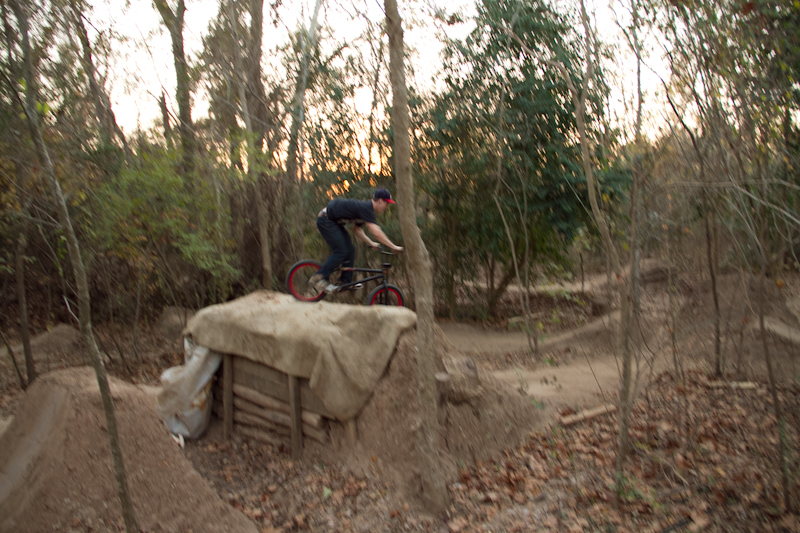 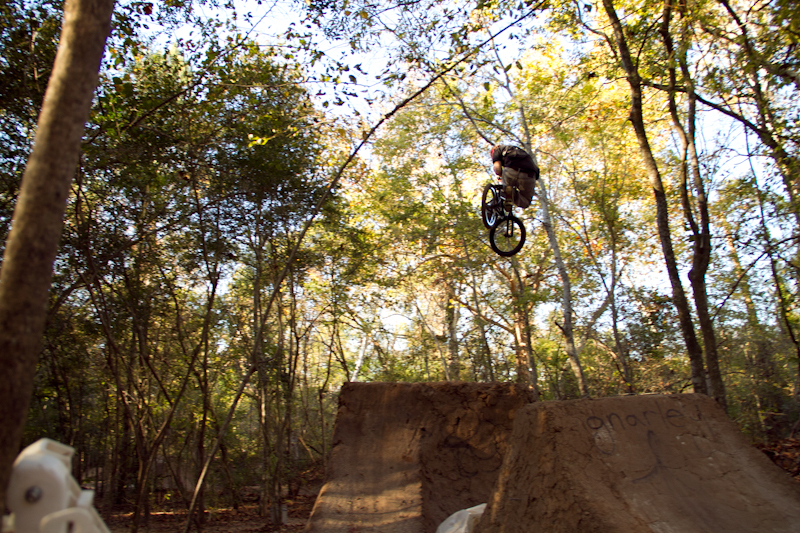 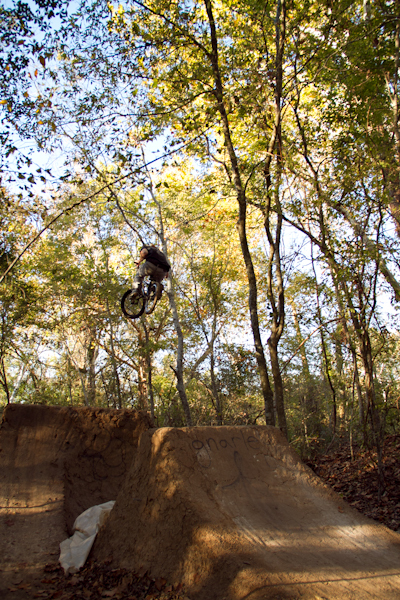 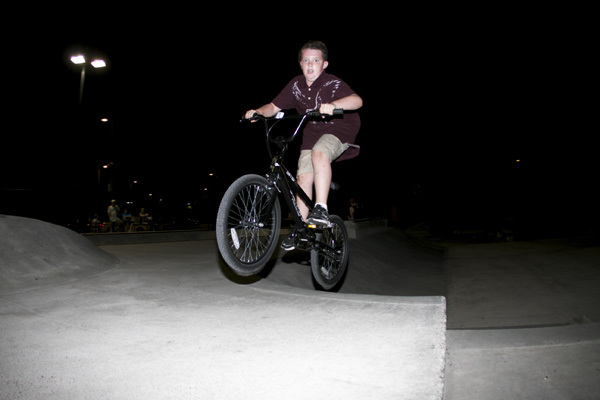 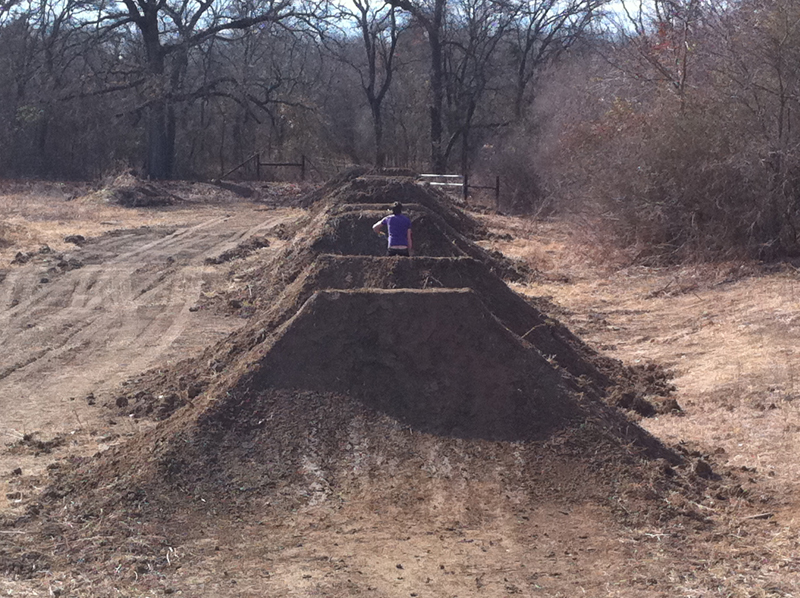 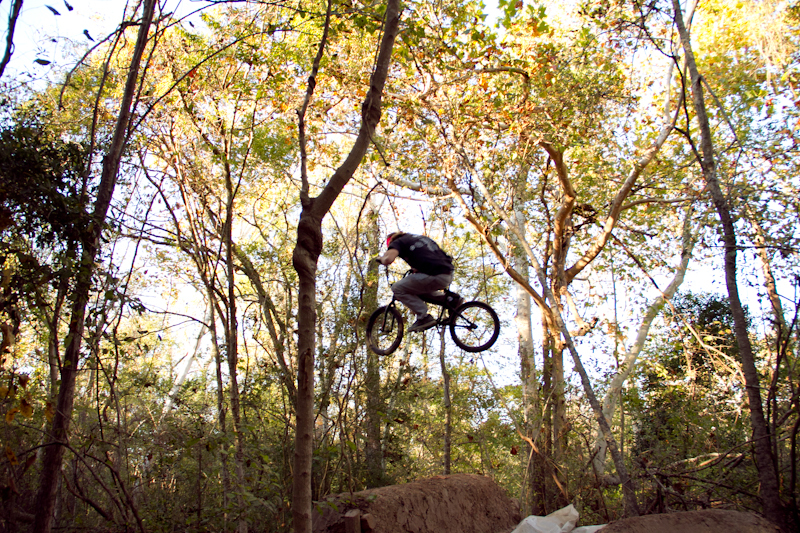 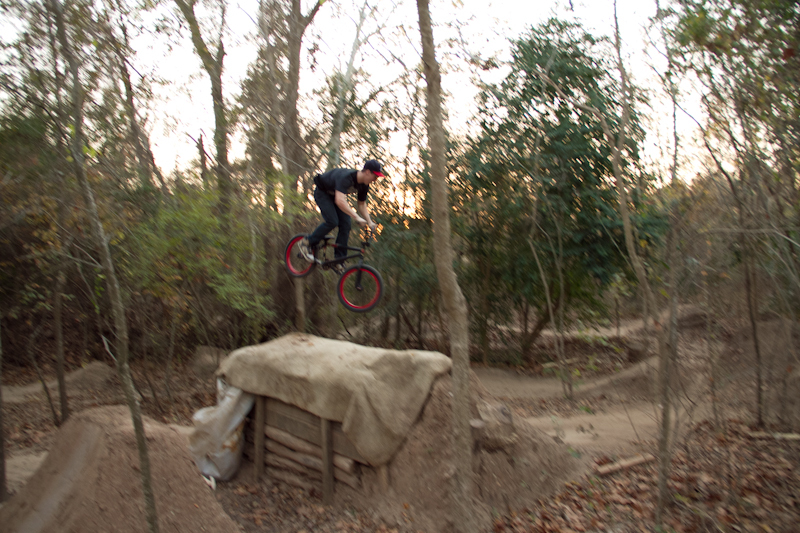 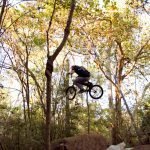 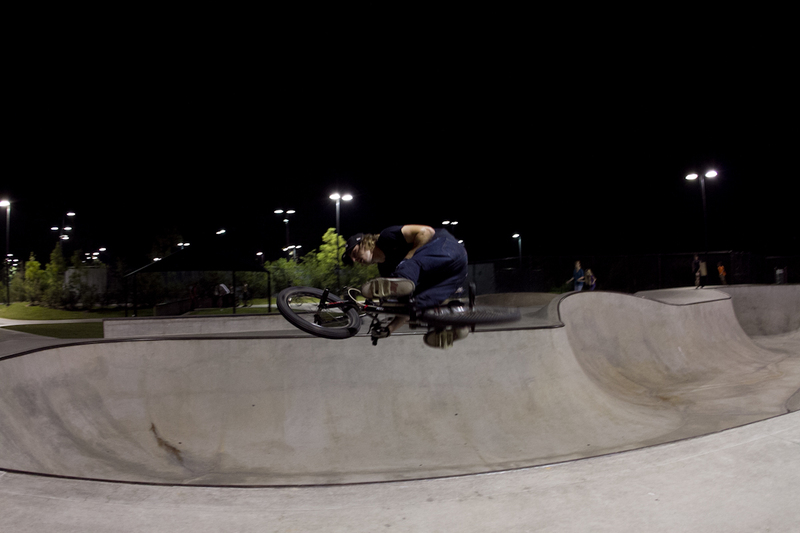 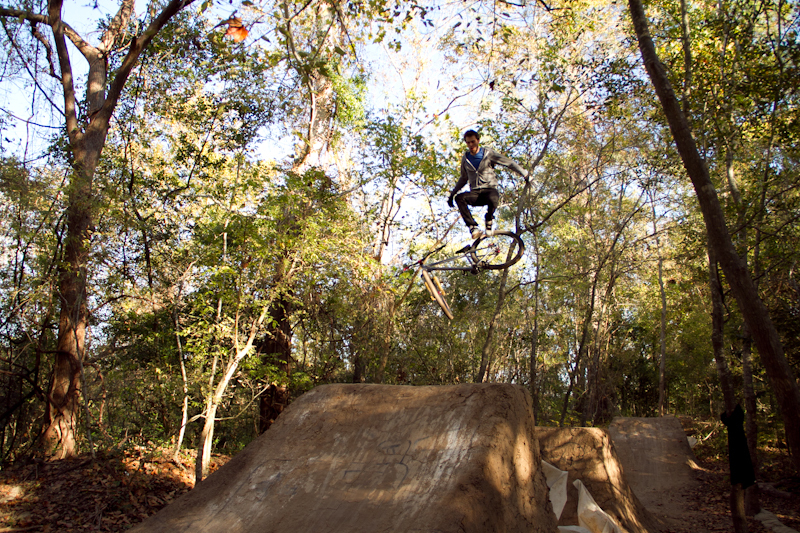 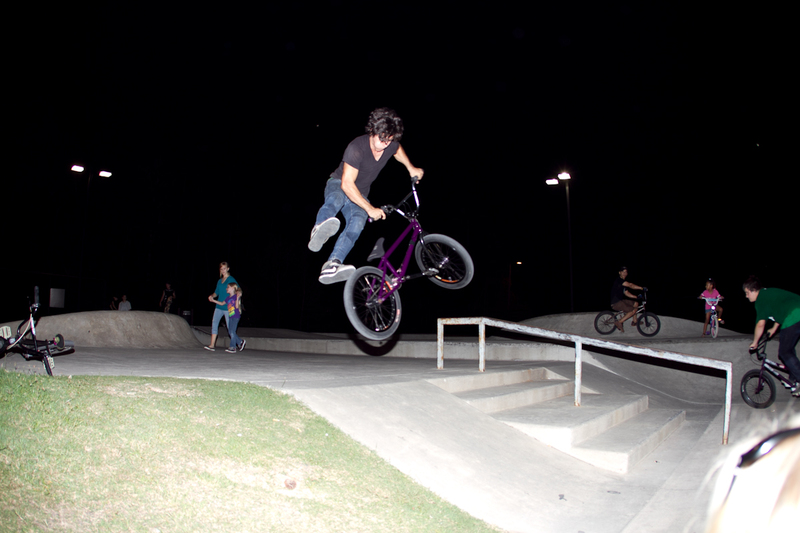 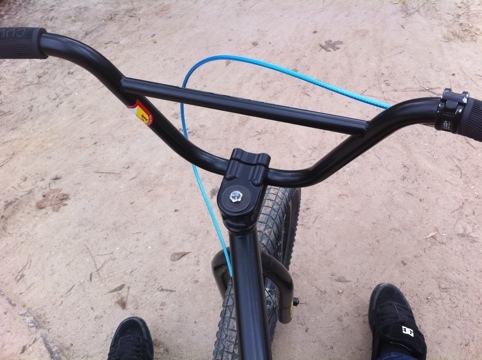 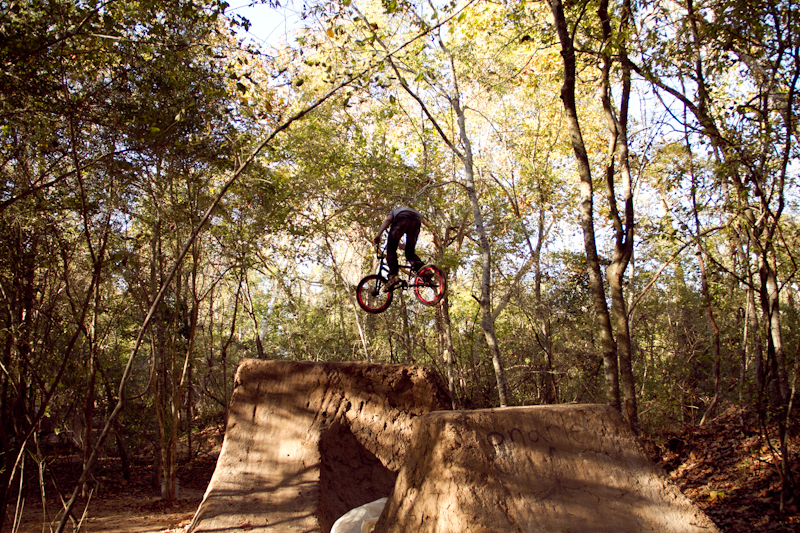 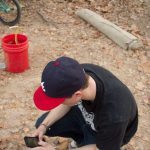 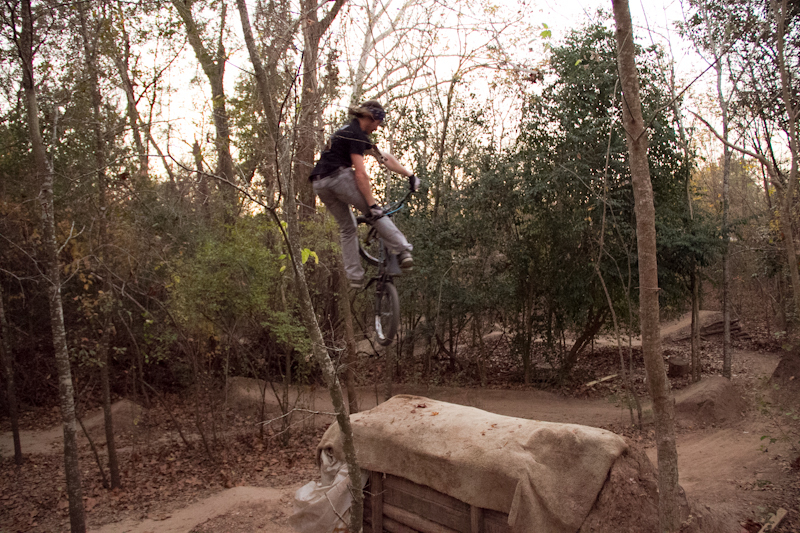 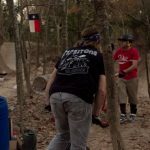 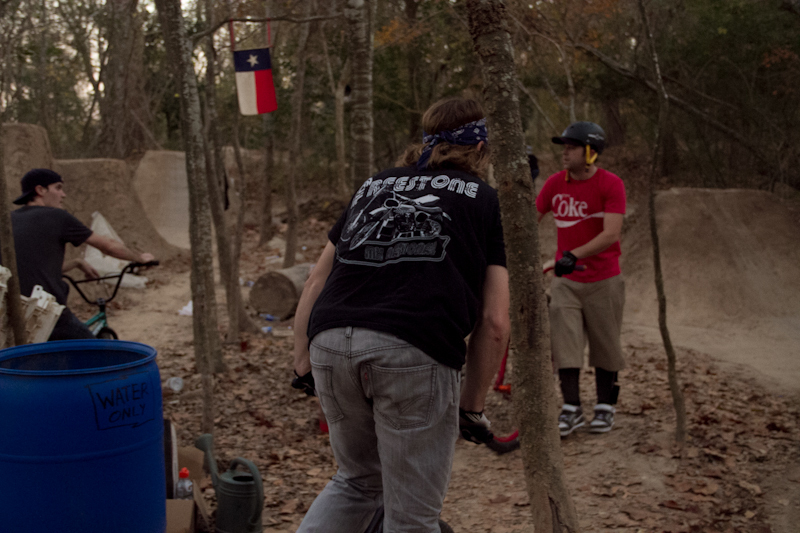 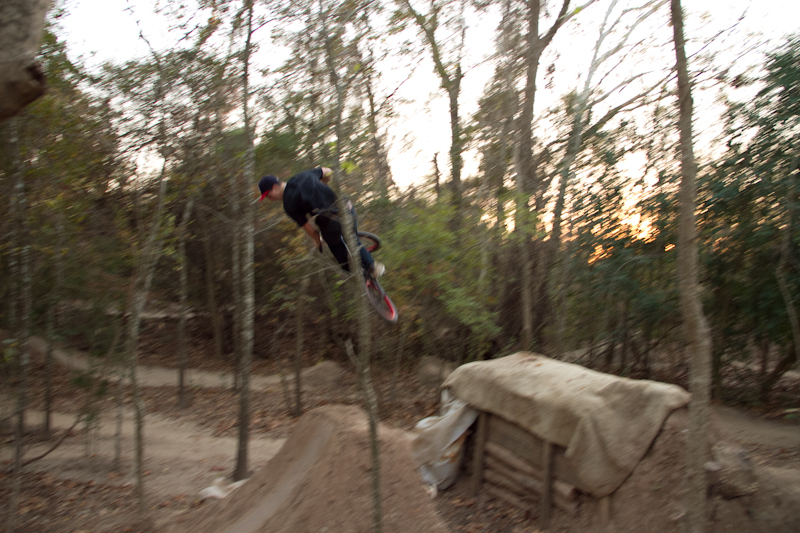 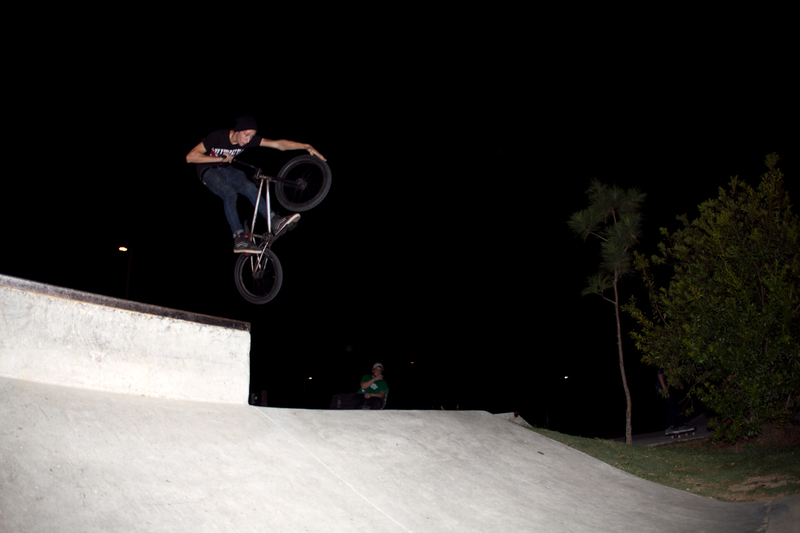 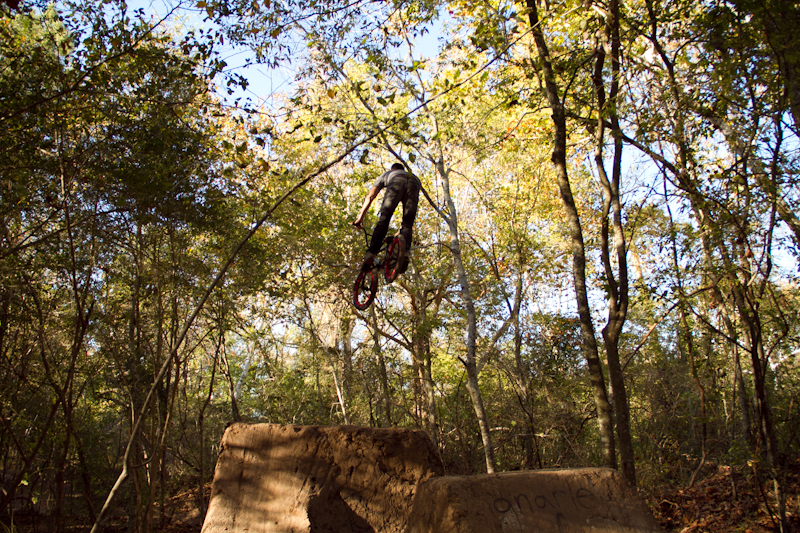 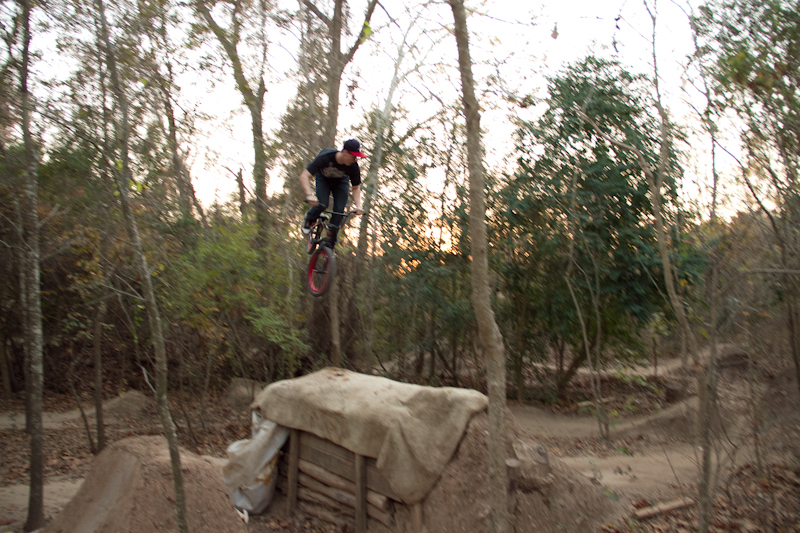 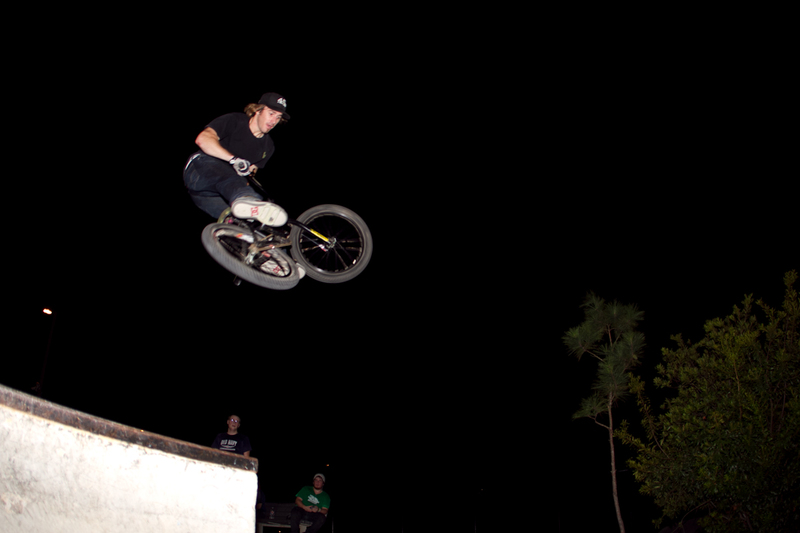 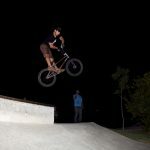 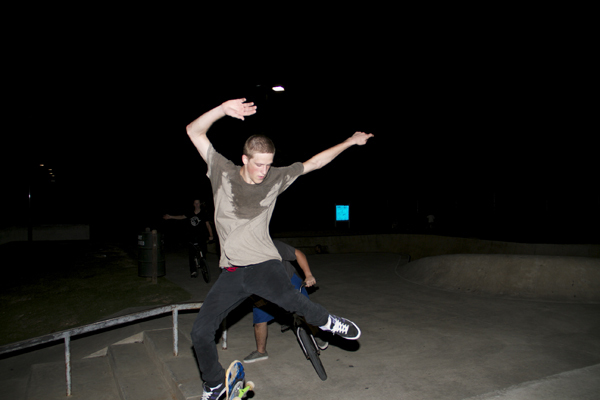 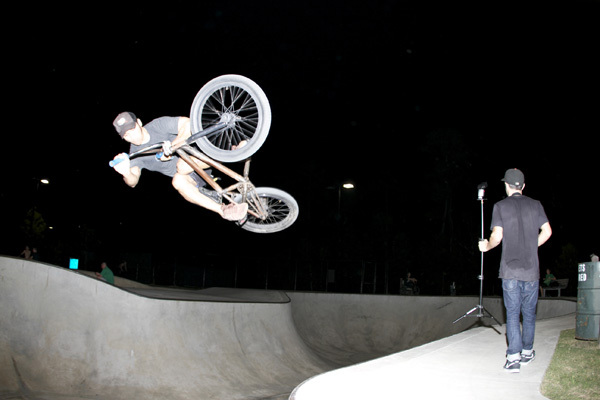 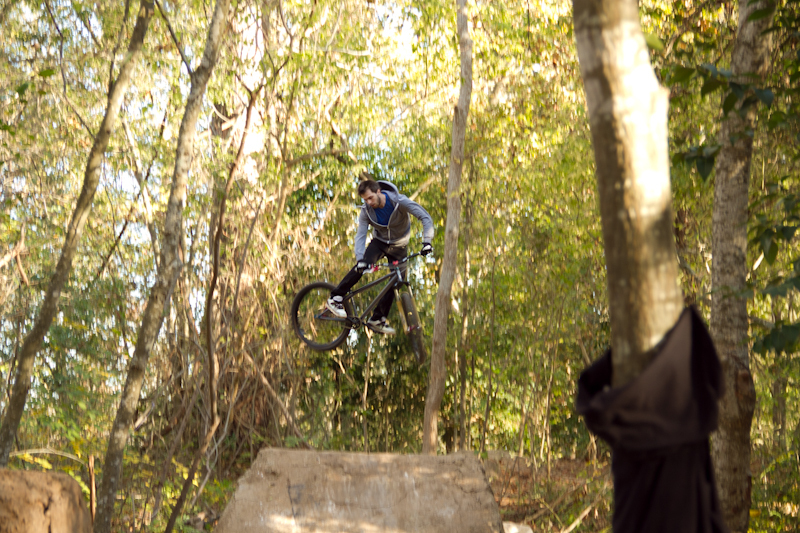 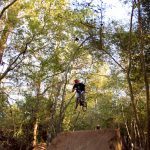 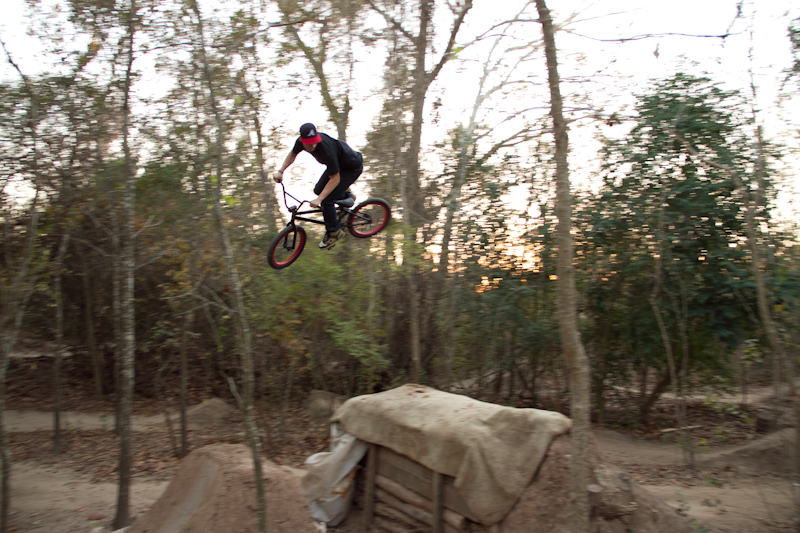 Hitting the main line at 9th street trails in Austin back in 06 day after the Halloween Jam! 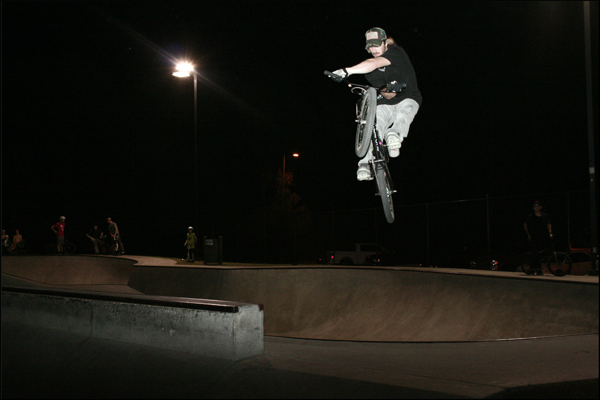 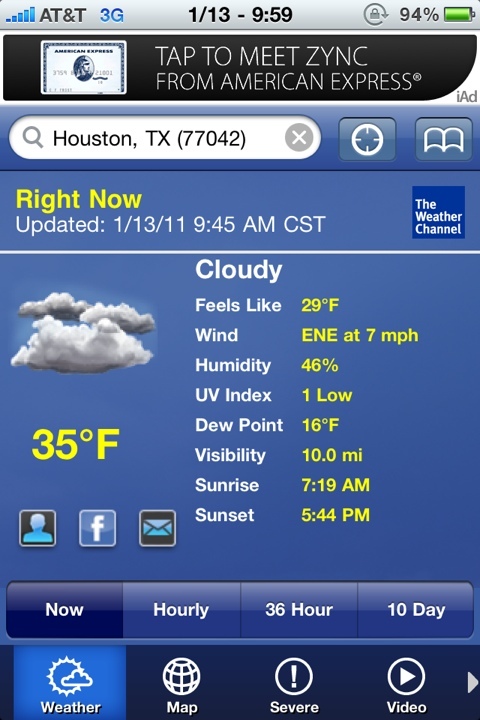 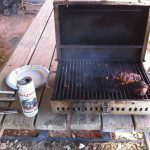 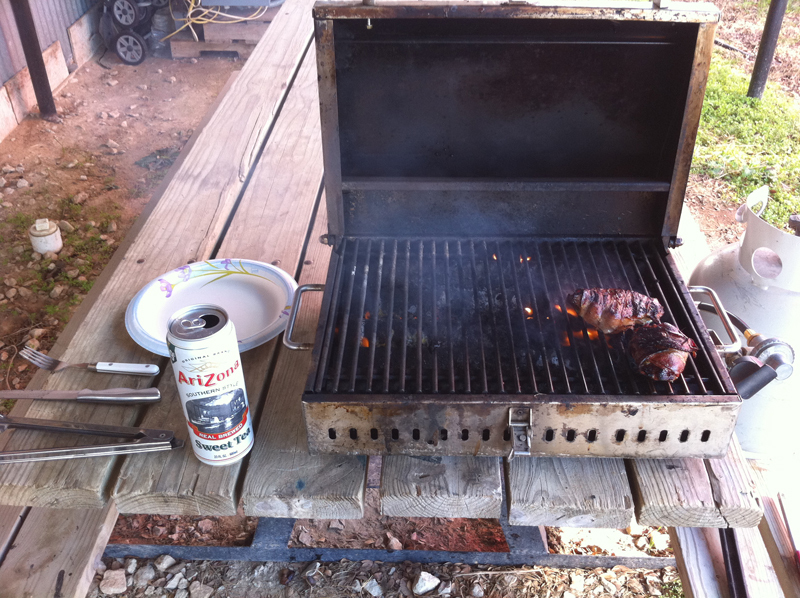 We went several years, since this time its only been getting better!